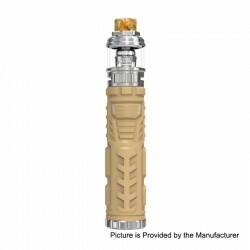 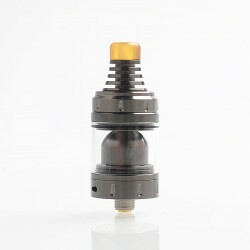 Vandy Vape is reputable manufacturer of electronic cigarettes, growing exponentially and innovating the e-cigarette and vape industry, which provides some of the best RDA, RTA, RDTA Tanks and mods. 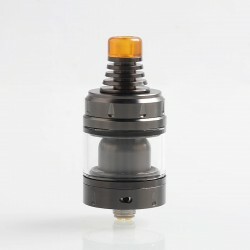 Most of the Vandy Vape RDA, RTA, RDTA tanks are compatible with 810 drip tips and come with 510 adapter for 510 drip tips. 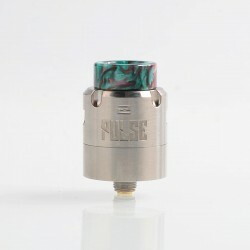 Such as Vandy Vape Pulse X BF RDA / Phobia V2 RDA. 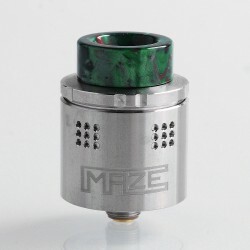 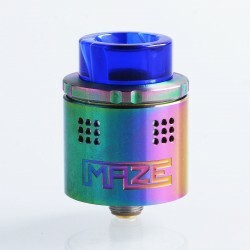 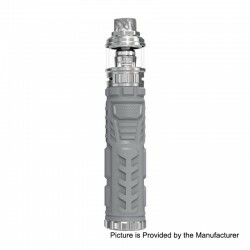 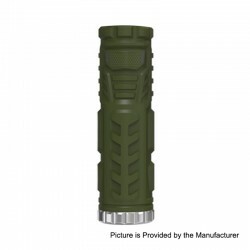 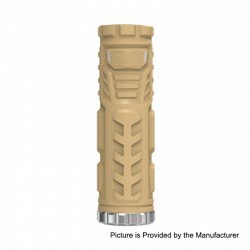 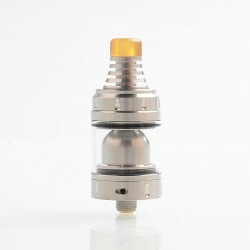 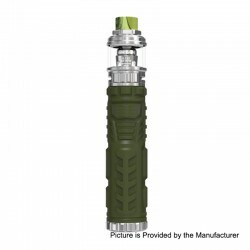 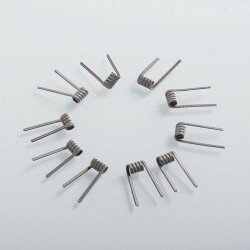 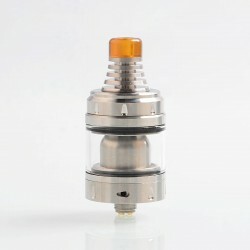 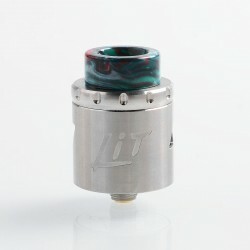 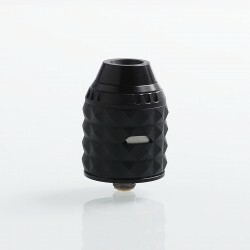 They also manufactured mouth-to-lung atomizers, such as Vandy Vape Berserker MTL RDA / RTA. 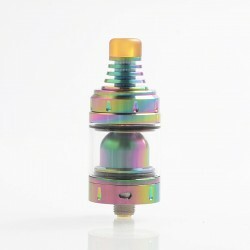 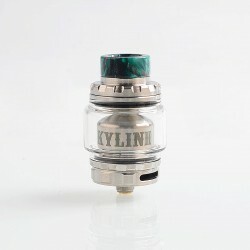 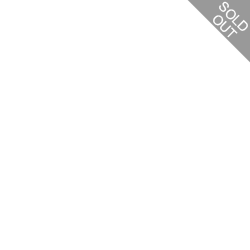 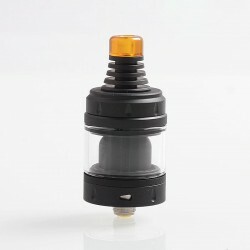 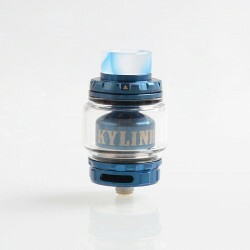 And Vandy Vape Kylin V2 RTA is also very popular and durable in the market. 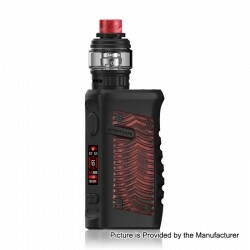 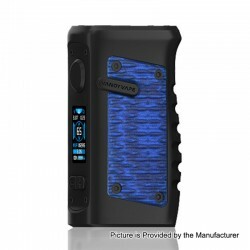 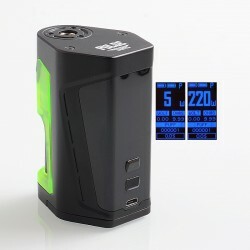 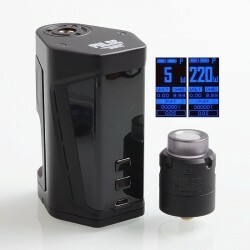 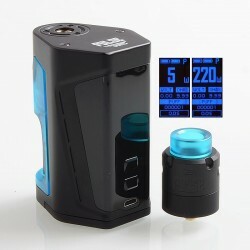 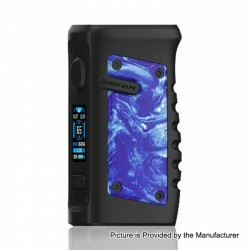 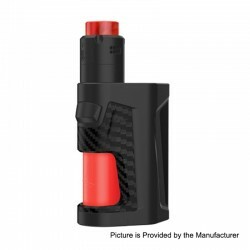 Moreover, the Vandy Vape Pulse BF 80W / Vandy Vape Pulse X BF 90W Mod is a Tony B project, powered by Vandy Chip, providing rapid firing and precise output control. 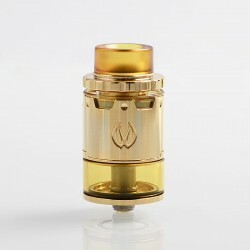 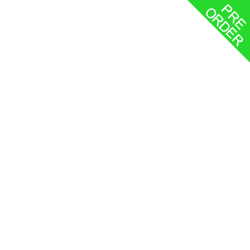 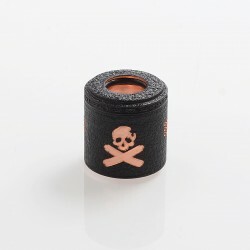 Vandy Vape RDA, RTA, RDTA tanks and mods will be must have e-cigarette in your collection.